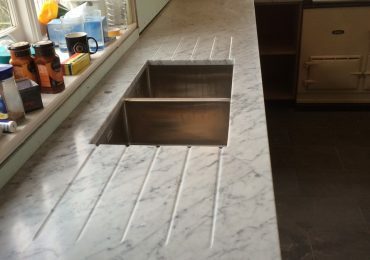 Chandler Stoneworks specialise in the design, manufacture & installation of quartz bespoke kitchen worktops in granite, marble, slate and quartz composite. 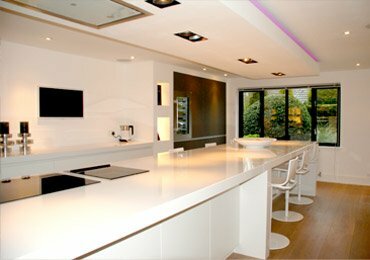 We have installed our kitchen worktops in homes across the south east of England, including Sussex, Hampshire, Worthing, Chichester, Arundel, Brighton. After 4 year’s experience around the Sussex area in the granite and marble industry, Oliver Chandler founded Chandler Stoneworks in 2005. 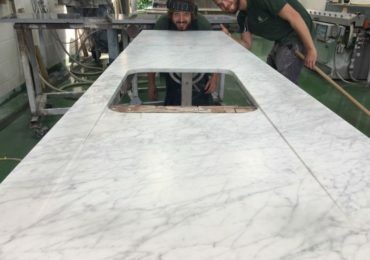 Chandler Stoneworks now supplies worktops, vanity tops, kitchen worktops and fireplaces to the public and trade throughout surrounding counties including: Hampshire, Berkshire, Kent, Surrey, Dorset, London, and beyond. 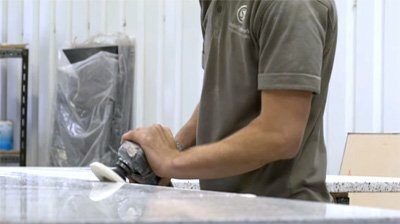 Oliver’s expertise and hands-on knowledge of granite, marble, slate and quartz composite products ensures that a first-class job is undertaken at all stages, from templating through to installation of the final product. We ensure continuity of personnel on each job to guarantee a thorough understanding of the job in hand and to give the customer reassurance that this luxury product will be created and installed to the utmost quality standard. Our experience with Chandler Stoneworks was very good and hassle free. We liked the personal service. We chose them because they offered helpful advice, followed through actions and are a friendly, family efficient business. For us everything was very good and the service was fast and efficient. The whole process from start to finish was very smooth. The whole process from start to finish was very smooth. All the staff at Chandler Stoneworks were very helpful and professional. Stacey and Melissa were great in helping choose the right stone and very accommodating in lending us samples to check against existing fixtures. The templating and fitting by Oliver and John was extremely skillful and the finish was perfect. We are pleased we chose Chandler Stoneworks. We would highly recommend them and would return to them for any other stonework in the future. Our new quartz worktop was the icing on the cake! 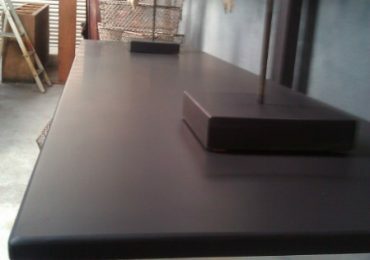 I am thrilled with the worktops! Thank you so much to Stacey and the staff at Chandler Stoneworks for your excellent, friendly and efficient service. I am thrilled with the worktop and adore the quartz trivet you made for me. Excellent – a very personal service providing a quality product. 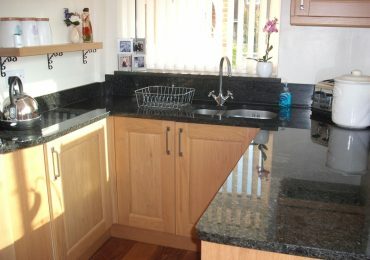 I had become frustrated by the level of service and costs of other worktop suppliers. Chandler Stoneworks provided great service and support from start to finish. 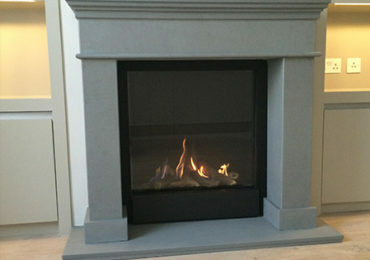 Our experience of Chandler Stoneworks was very good. They were able to provide a quality product in the quantity I required at a reasonable price. They also responded very helpfully to ensure I got the right colour granite for my kitchen. Service was excellent. An excellent job all round – well done to all at Chandler Stoneworks! Our overall experience with Chandler Stoneworks was excellent and we were given their details from another happy client. I was very happy with all aspects of the process, from initial discussions, visit to quote, template visit and then day of installation. An excellent job all round – well done to all at Chandler Stoneworks!